The latest in the Seclusiasis x Slit Jockey Records free download series is a storming grime riddim from UK badman DJ Cable. 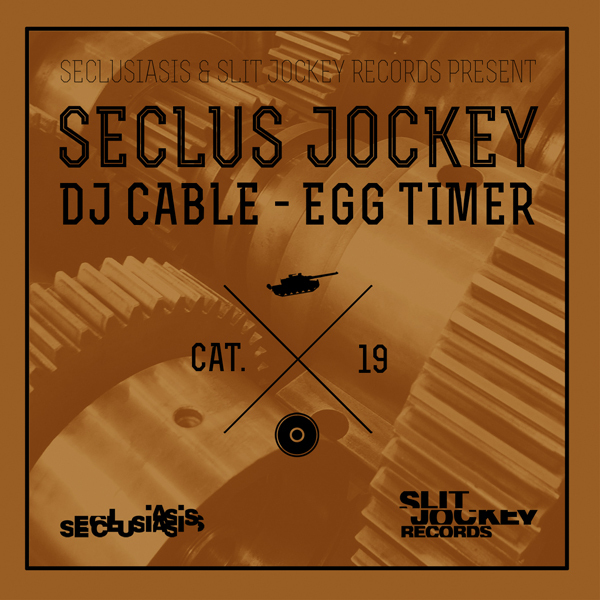 Bringing his own flavor to a classic grime palette, DJ Cable has crafted “Egg Timer” – a dope instrumental cut that is sure to find its way into DJ crates all over the world. DJ Cable is a three time UK DJ champion and currently brings the best Grime, Bass and Hip Hop beats to BBC 1Xtra every other Wednesday from 9PM GMT. As a producer his remix of South African chart topping MC Riky Rick made the top of the YFM’s Dubstep / Bass charts and he is currently remixing Ameriie, Brookes Brothers & CJ Beatz.